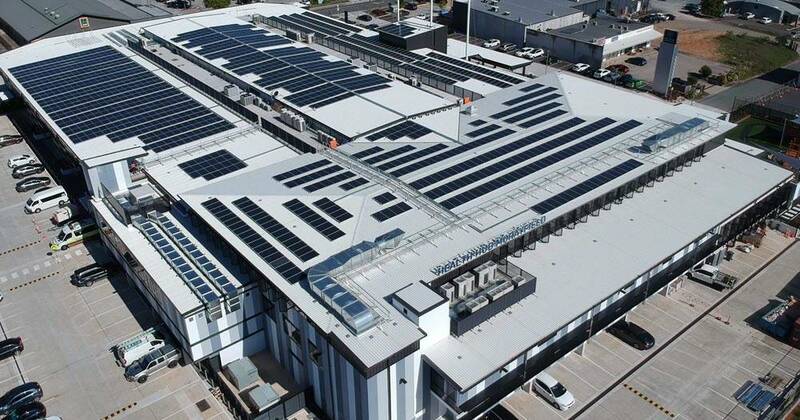 A 404kW solar power system recently completed for Health Hub Morayfield is expected to achieve payback in just over 4 years. Health Hub Morayfield is a new medical centre situated in Morayfield, Queensland; which is around 50 kilometres north of Brisbane. Beyond the human health aspect and tree-hugging warm and fuzzies is the cha-ching factor. Commercial solar has dropped dramatically in price and in the case of Health Hub Morayfield’s installation, payback on the investment is expected to be achieved in 4.3 years says Dr. Jones. Shadow Minister for Climate Change and Energy Mark Butler, who was present for the formal launch along with Susan Lamb MP, says the system will save the centre approximately $123,000 each year1. As part of this project, a room has been set aside for energy storage – but will remain empty for now. “..as the prices of batteries come down and it makes economic sense, we’ll put in a battery system and that will provide us with a very large UPS that will be able to manage some of our power supplies through the night then,” said Dr. Jones. 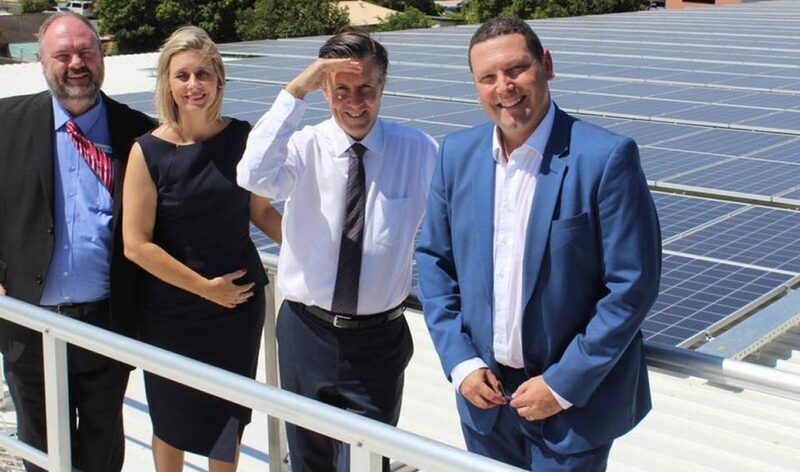 Beyond solar energy, Morayfield Health Hub has a broader sustainability program incorporating elements such as LED lighting, rainwater tanks and two electric vehicle chargers. The center has been developed on the site of an old Bunnings building, some of which has been re-used for the project. As well as this large system, Morayfield’s postcode is home to an abundance of small- scale solar power installations under 100kW capacity. According to recent data from the Clean Energy Regulator, there are more than 3,063 systems in the 4506 postcode area, with a collective capacity of 11.6MW. 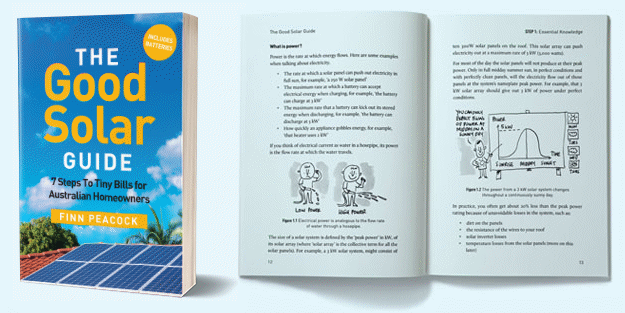 With a population of approximately 21,810 (Census 2016), this works out to be around 533 watts capacity per person compared to an Australian average of approximately 325 watts of small- scale PV per capita. Australian Photovoltaic Institute (APVI) figures indicate that as at September last year, solar PV was installed on 36.1% of dwellings in the postcode area.